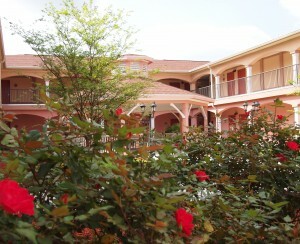 The courtyard of the Best Western Plus Wakulla Inn and Suites. With a location conveniently located between the coastal town of Panacea and Wakulla Springs State Park, Crawfordville’s Best Western Plus is ideally situated for exploring Wakulla County on a Panhandle getaway. 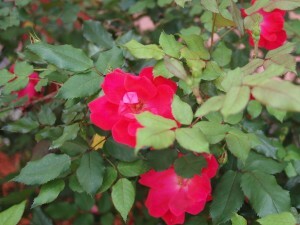 The hotel is near the St. Marks National Wildlife Refuge, with the towns of Sopchoppy and St. Marks within easy reach. Within a 15-mile radius, you’ll find three state parks to explore: beachfront Bald Point, the historic Edward Ball Wakulla Springs, and Ochlockonee River, all worth a day trip. 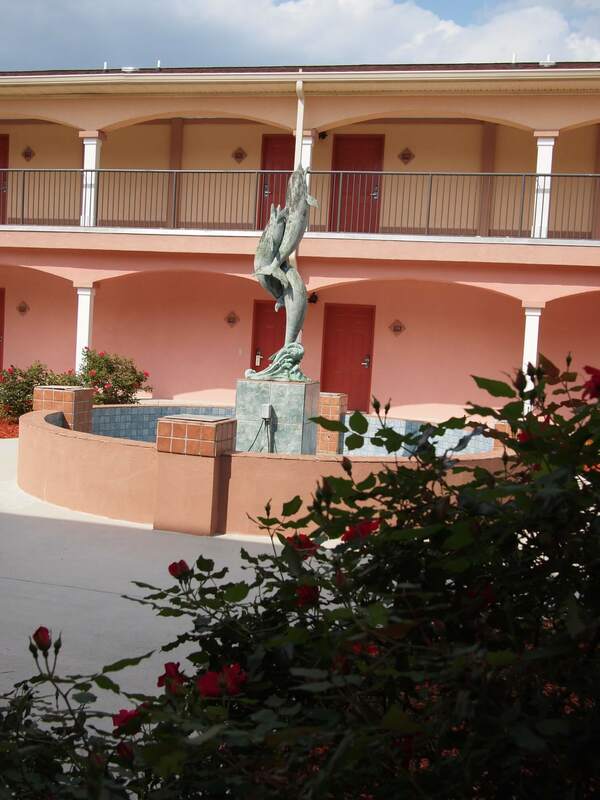 The inn itself boasts comfortable rooms with high-speed internet, along with a fitness center and pool. It also offers an extensive hot breakfast buffet with eggs, sausage, toast, bagels, oatmeal, waffles, cereal, pastries, yogurt, fruit and beverages. 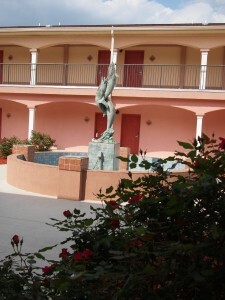 What really sets this hotel apart, however, is its lovely inner courtyard. Rather than doors that open to the parking lot, all of the rooms open onto a landscaped courtyard with a fountain, a gazebo with plenty of seating and bountifully blooming roses. 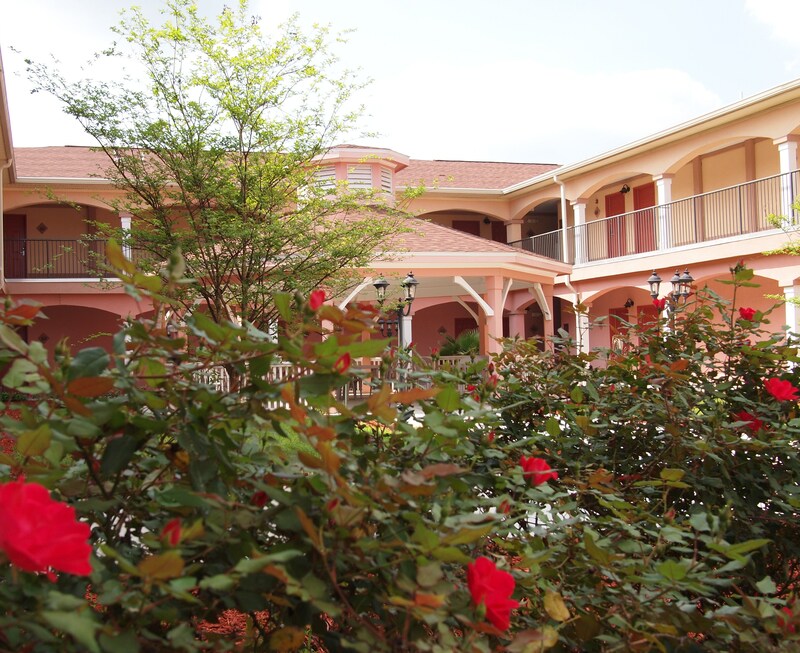 Coupled with its quiet location set back from the highway, the courtyard creates a tranquil spot you’ll be glad to come home to after a day spent adventuring in Wakulla County.